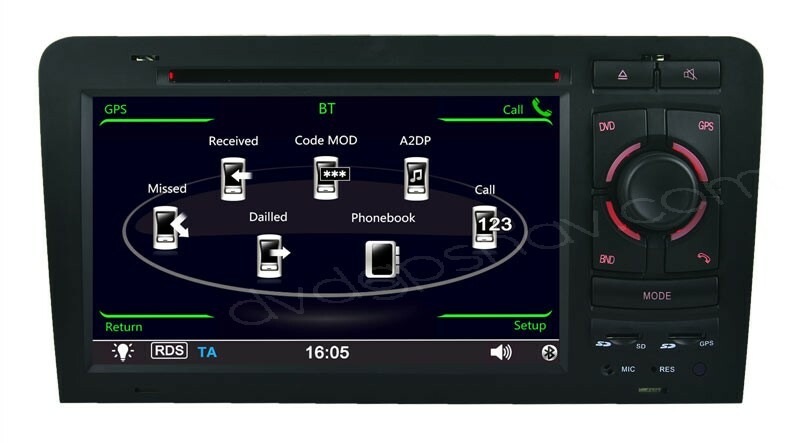 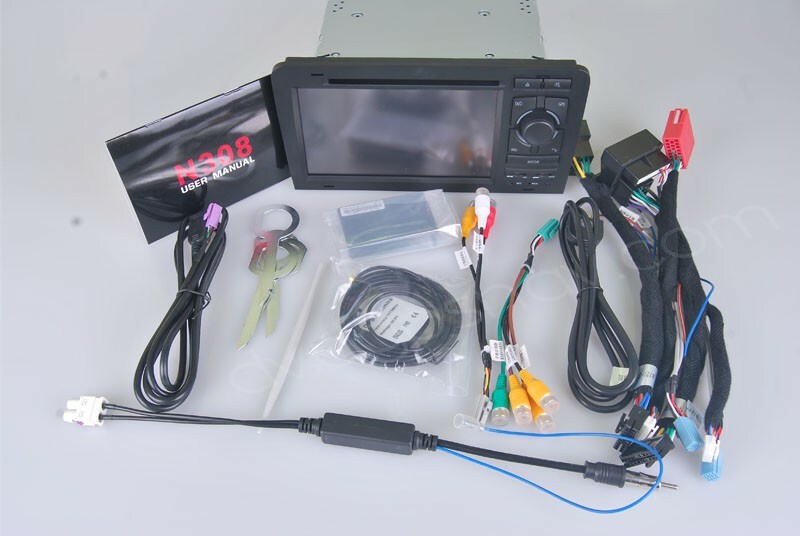 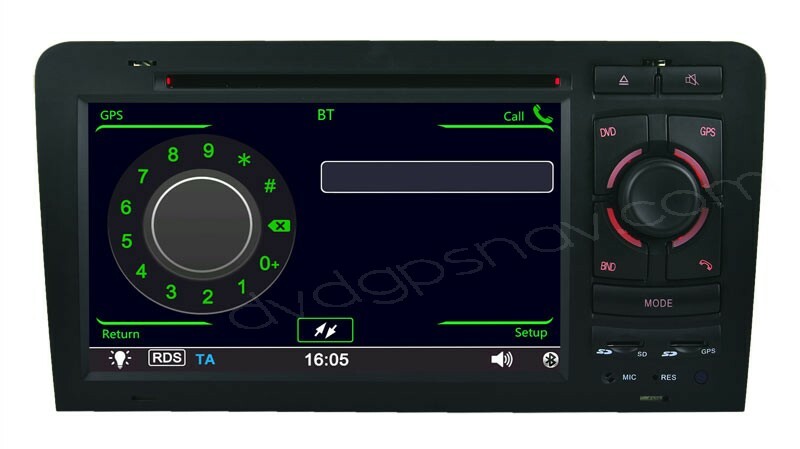 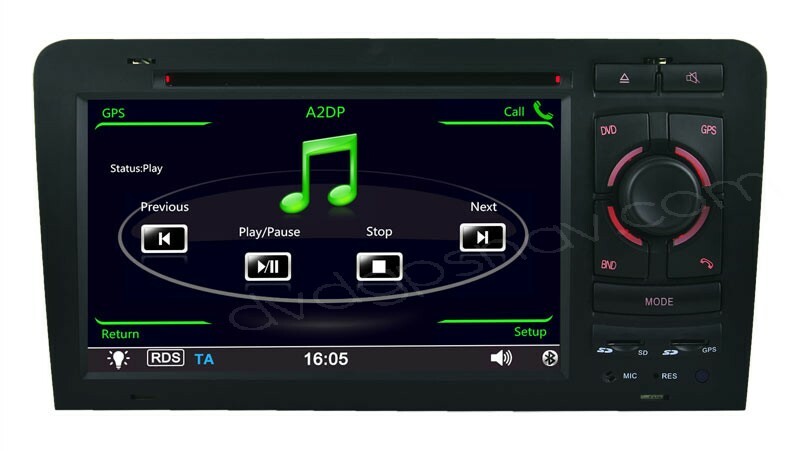 This double din car DVD player is a particular model for Audi A3, similar to the new factory Audi A3 navigation head unit. 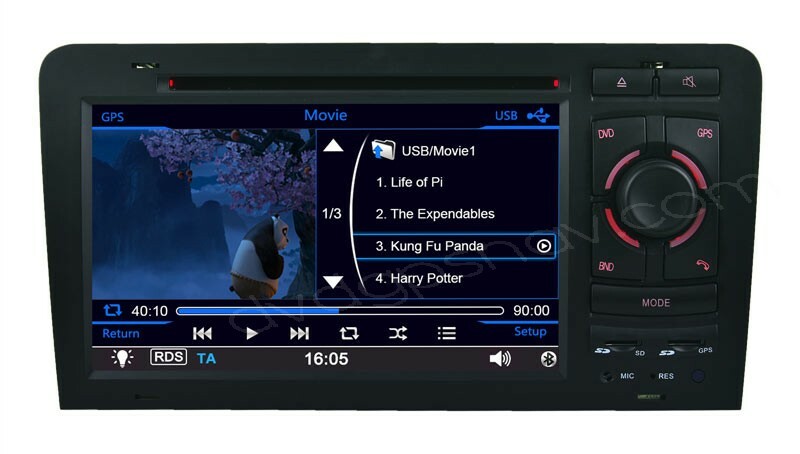 With this Audi A3 DVD player it will entertain you and the person accompanying you for a long journey. 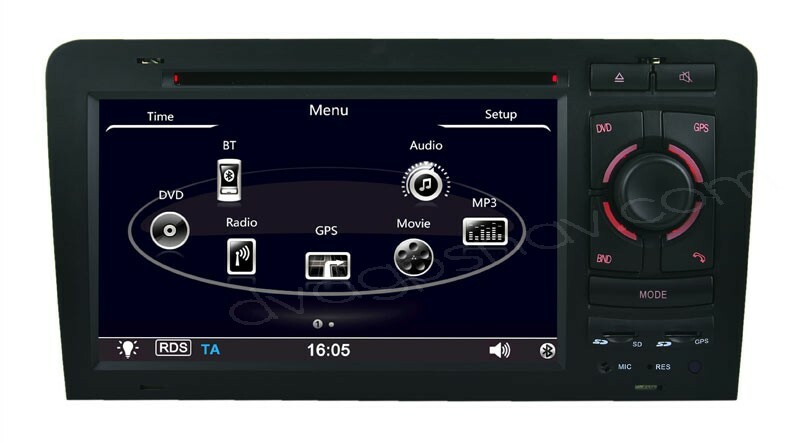 You can go anywhere with this audi a3 navigation because it has GPS navigation system built-in, it has a number of features which factory Audi A3 head unit does not have and help in navigation getting you from one place to another and won't be lost in the way. 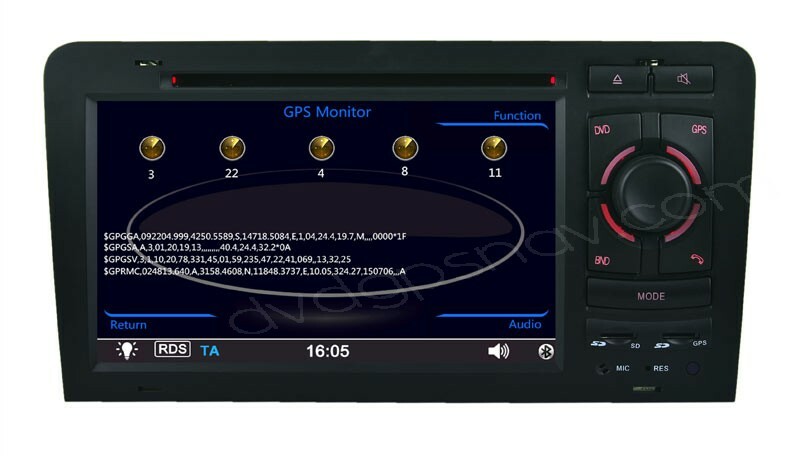 25% OFF Now, ONLY US$395. 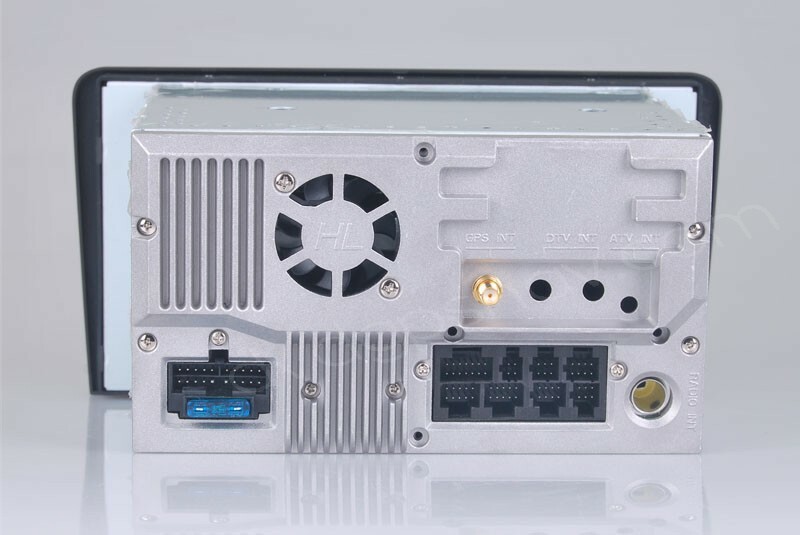 Support multi-languages: English, German, French, Spanish, Dutch, Hungarian, Czech, Danish, Norwegian, Swedish, ortuguese, Italian, Finland, Roumania, Greek, Russian, Poland, Turkey, Iran.